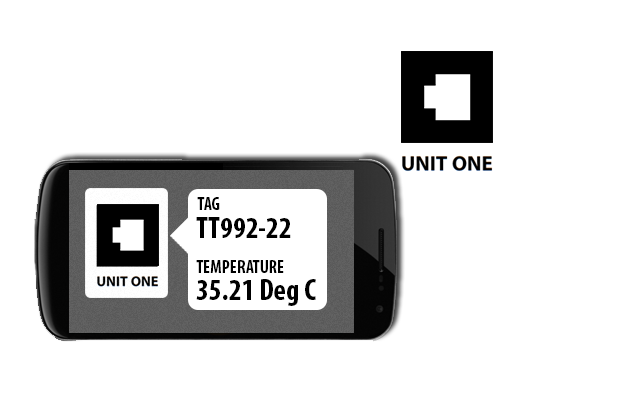 Augmented reality turns your mobile phone into a powerful tool in the field. Do you need current measurements, calibration certificates, work procedures or instruction manuals? With AR, they are all at your fingertips. 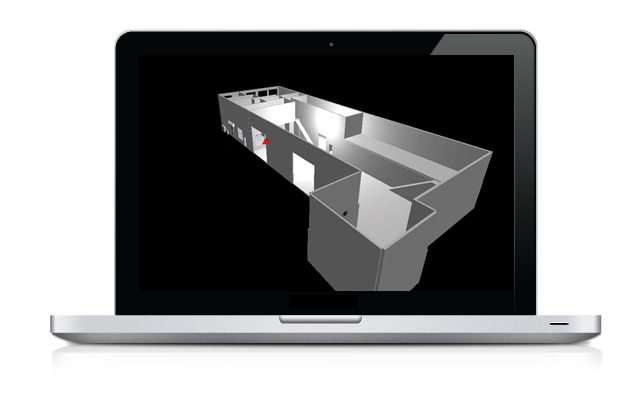 Not only can our Virtual Environment system show you exactly where you find an asset, it can then let you see through walls, into cabinets and even into pipework to see the media flowing inside. 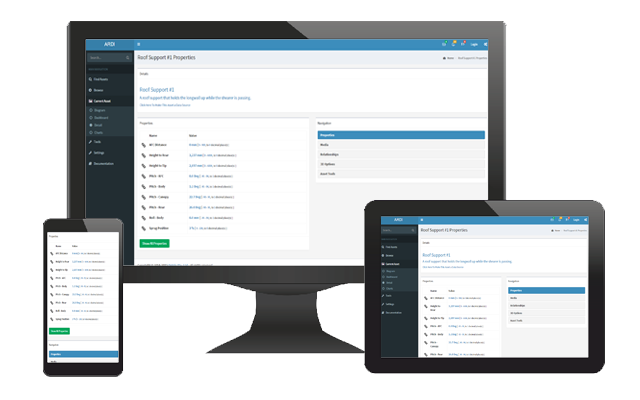 ARDI consolidates all your asset information into a single place that can be accessed from computers, tablets, smartphones and even televisions. You'll never need to go hunting for documentation, charts or live values again. Asset Visualisation can be a fairly vague term. Find out what it means - and more importantly, what it means for you. Configurable, dynamic and suitable for a huge range of applications, ARDI is the hub of our Asset Visualisation system. Some jobs need a custom touch - Optrix can produce unique soltions that respond to real-world input. Interested in knowing more about asset visualisation? We have a series of articles discussing it. Thanks to the computer revolution, most companies have vast quantities of data stored about their processes. But now that we have all this information, traditional methods of storing and viewing the data aren't catching up - it is becoming difficult to navigate the different storage systems, hard to understand how our diagrams relate to the real world, and difficult to consume the sheer volume of data that is being presented.